Dr. Magge finished her general surgery residency with the University of Pittsburgh Medical Center in the summer of 2015, where she learned how to be adaptable to patient needs, and how to earn a patient’s trust. Taking those lessons forward, Dr. Magge has begun a fellowship in surgical oncology and will spend the next three years specializing in surgical procedures to treat cancer patients. “When my grandfather passed away from metastatic gastric cancer, I realized what I was meant to do,” said Dr. Magge. “During my residency, I found that I empathized most deeply with cancer patients and their families. There is so much hope and so much help that one can offer a cancer patient. By specializing in surgical oncology, I am combining my passions for surgery and oncological care,” said Dr. Magge. 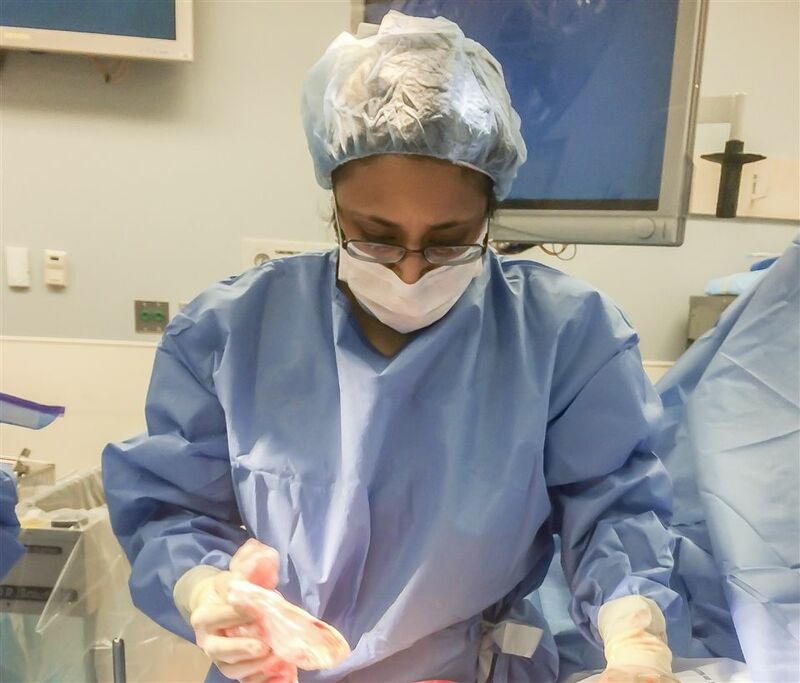 Dr. Deepa Magge '01 is a Surgical Oncology Fellow at University of Pittsburgh Medical Center.